1Once upon a time, long before you were born, you chose him. 2Never give up on him…keep searching, he is there, he exists! The one whose soul caresses you without laying a finger on your skin, the one that believes in you and makes you believe in yourself, even at times when you don’t. The one who tells you how important you are to him and to the world as well. Can you imagine your journey without his hugs or his smile brighter than the dawn? Being with him is enough. You don’t have to do anything. You’ve been destined to eternity and the love you feel is so strong that it clouds your mind. Nothing makes sense anymore, but in the same time, you can’t find bigger sense in anything but your love. Because of him your mind turns into your biggest torturer, while your heart composes the most beautiful of notes. And it grows out of proportion. Your soul is trembling like it did the first time when the two of you met and touched…and what is more, every time will be the same, even after 20 or 30 years have passed. Everything you need to do is to remember that you deserve love. The kind of love that builds fortresses…cities; that flies over mountains. 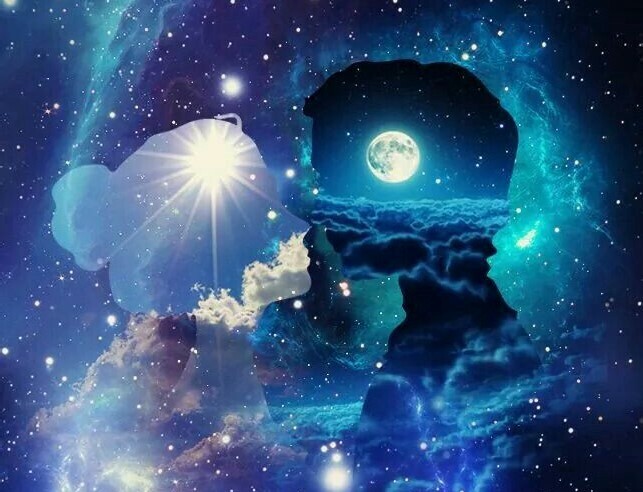 The kind of love that knows no limits or boundaries and makes this planet a perfect place for two souls to come together and carry on with their life as one. Don’t settle for anything less. Don’t pay attention to time or the people who tell you that you are running out of it. Ignore the envious looks and gossips. Let go of the feeling that you are not good enough for him. As a matter of fact, let go of everything. I thought I found my soulmate….but he isn’t ready for me or he doesn’t realize….so he walked away and did worse and now realizes this….I believe he still loves me and in still connected to him.